Deauville is a small city located in the lower Normandy region in France. It takes about 2 hours by train to get to Deauville from Paris. If you’re in Paris for a week or longer, then I would highly recommend including Deauville in your itinerary. It’s definitely a doable day trip from Paris as it is a small city. For me, it took about 5 hours to walk around the city, have lunch, and sit down at a cafe for a cup of coffee. I went in September, so the weather wasn’t hot enough to swim at the beach. 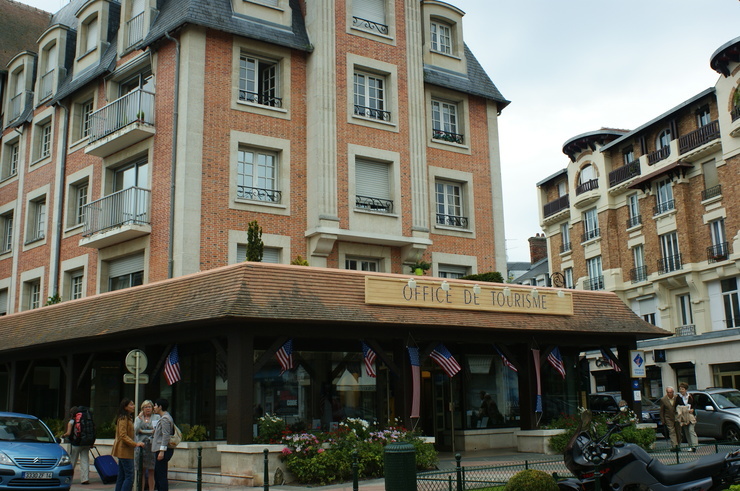 If you’re planning to stay at the beach for a while, then I would recommend staying overnight in Deauville. In Paris, take the Metro and get off at St.Lazare station (line 3, 9, 13, and 14). 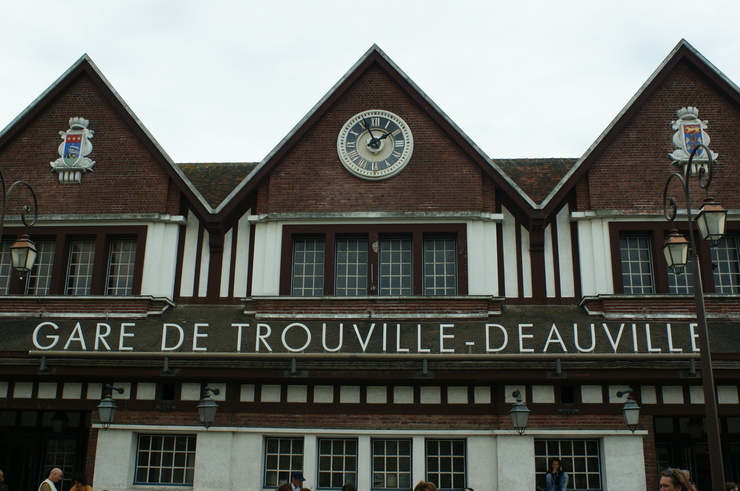 At St.Lazare train station, go to the ticket booth and ask for a round-trip ticket to Trouville-Deauville. 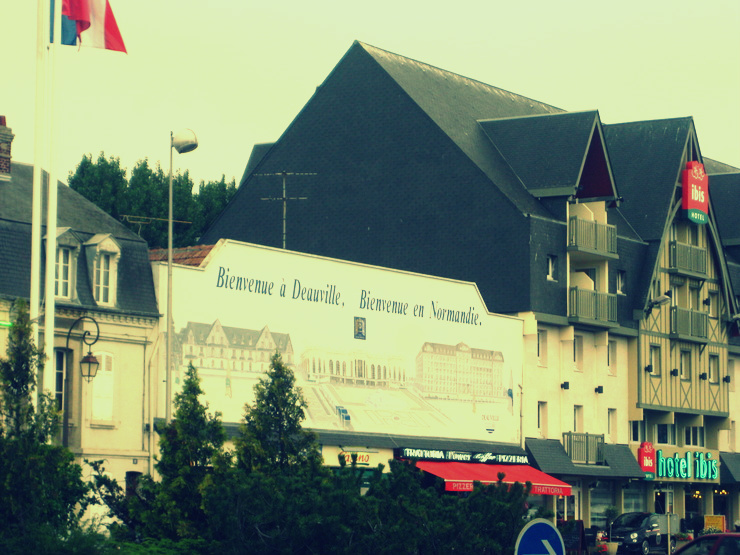 Once you arrive at the Trouville-Deauville station, walk along Rue Desire Le Hoc. 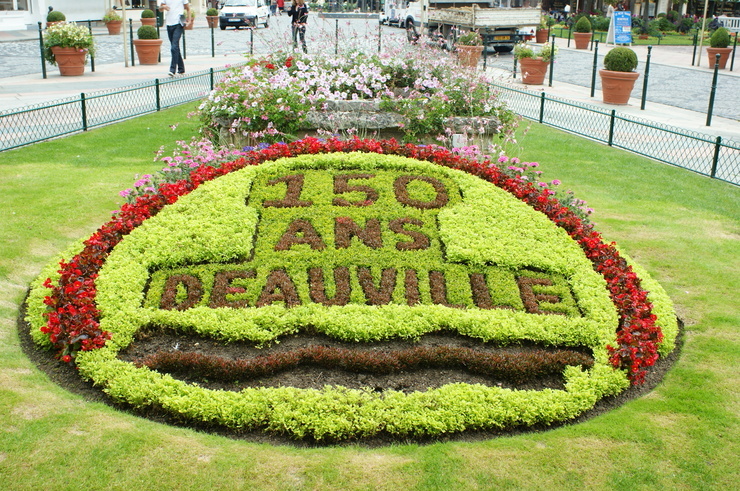 When you get to the intersection between Rue Victor Hugo and Rue Desire Le Hoc, you will see the Deauville Tourist Information office. 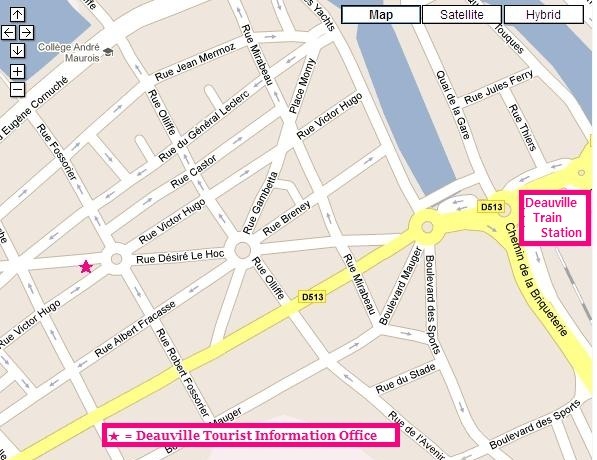 You can get a map from here and plan out your visit in Deauville. 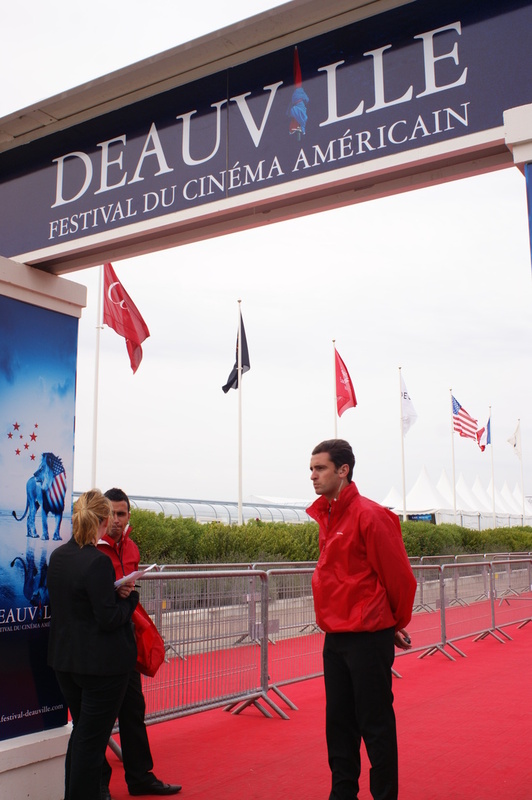 You will see a lot of American flags in Deauville, because this is where they hold the Fesetival du Cinema Americain. 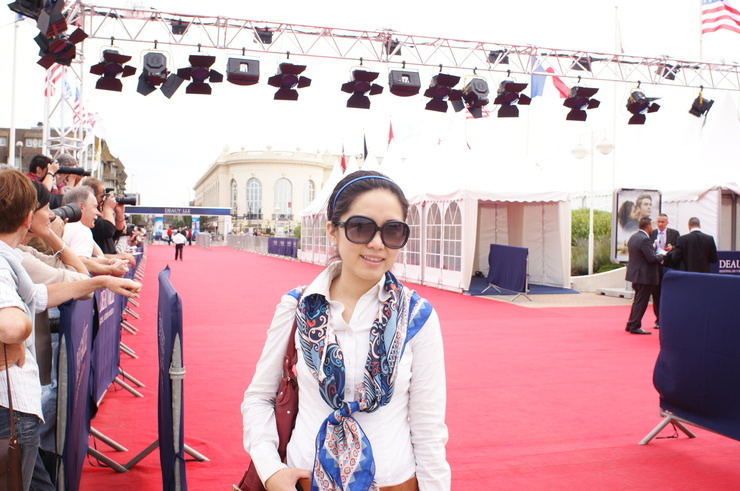 For more Deauville photos, click here.